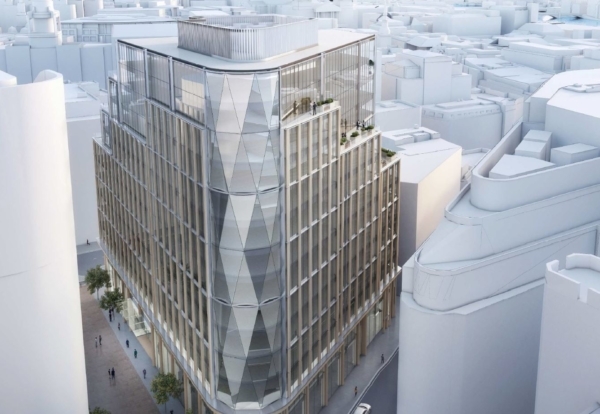 Plans for a landmark 13-storey office building in mid-west London near the new Crossrail Farringdon Station have been given the go-ahead. Greycoat Real Estate is the development manager for the new Stonecutter Court project to build a major HQ building. The project site lies close to the new Goldman Sachs building in a area of London that is booming because of its strong transport links. 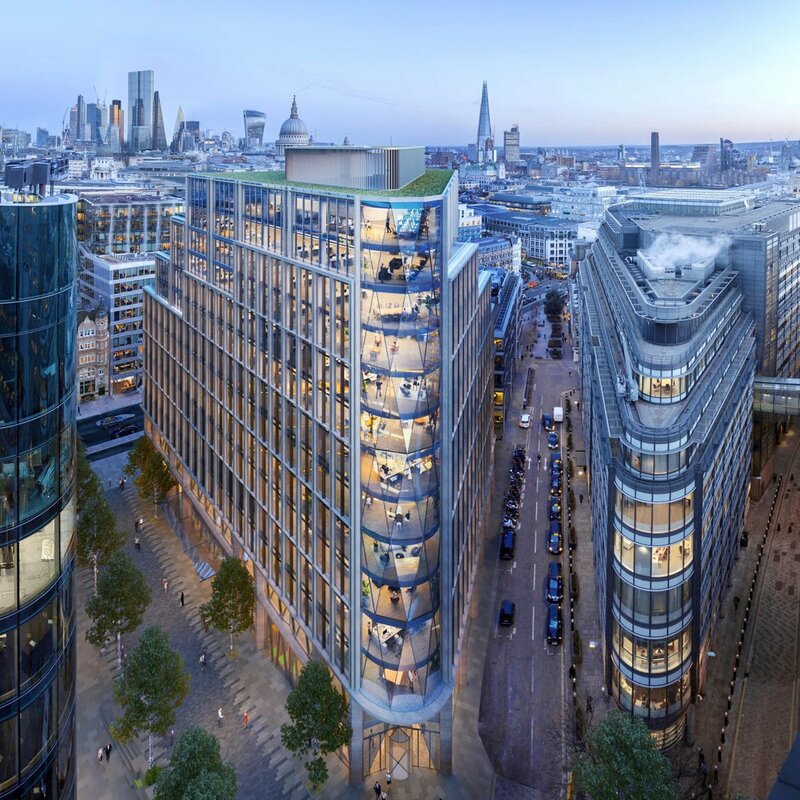 The 350,000 sq ft schemes has been designed by T P Bennett and will involve demolition of 1 Stonecutter Street and 81 Farringdon Street. The successful contractor will also carry out associated works to retain the Hoop and Grapes pub on the site. 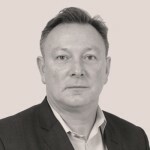 Consultant Hoare Lea is on board as M&E consultant and Pell Frischmann is providing structural designs. The project manager is GVA. According to planning documents demolition is expected to start in the second quarter of this year, with basement works and piling getting underway before the end of 2019. The office building is expected to be completed by September 2022.